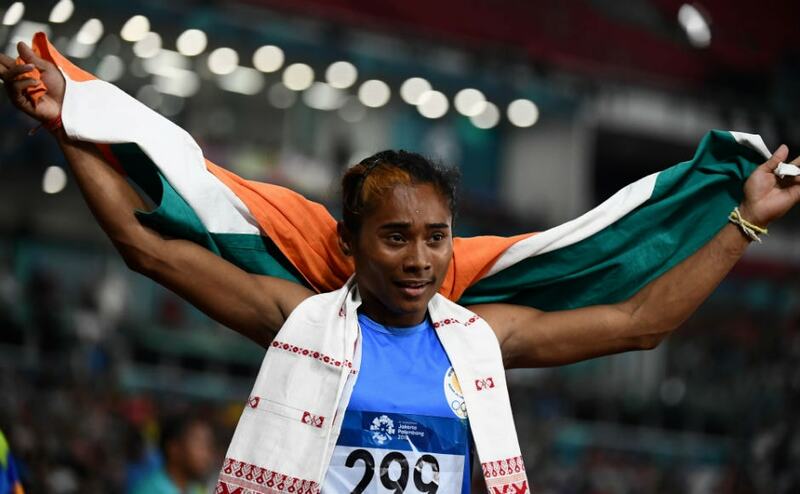 Relive all the moments of the seventh day of the 2018 Asian Games. 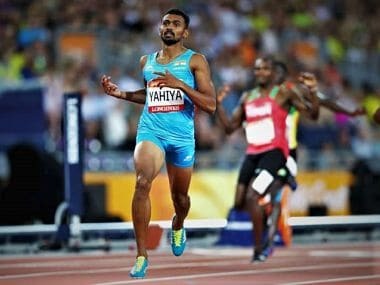 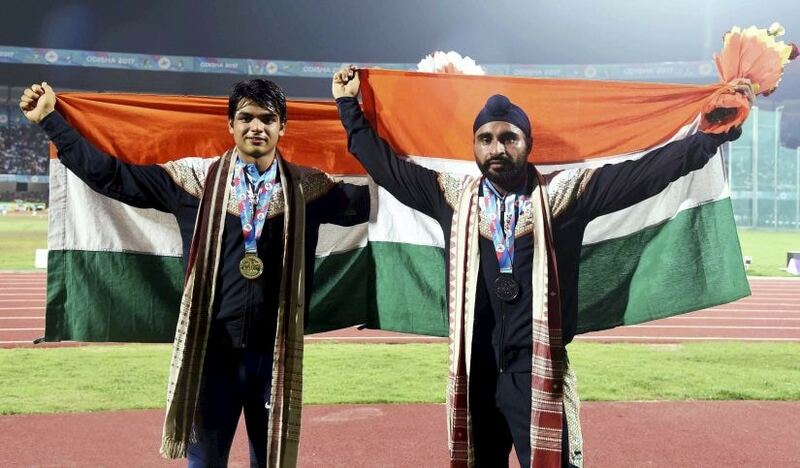 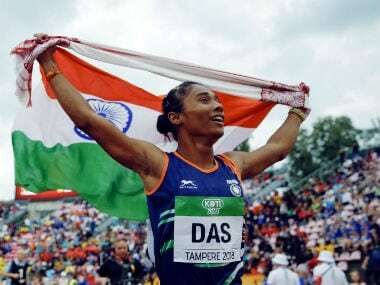 Powerful displays by 400m sprinters Muhammad Anas and Hima Das, half-miler Jinson Johnson and javelin thrower Neeraj Chopra have spawned belief that India’s track and field stars would also reap rich dividends. 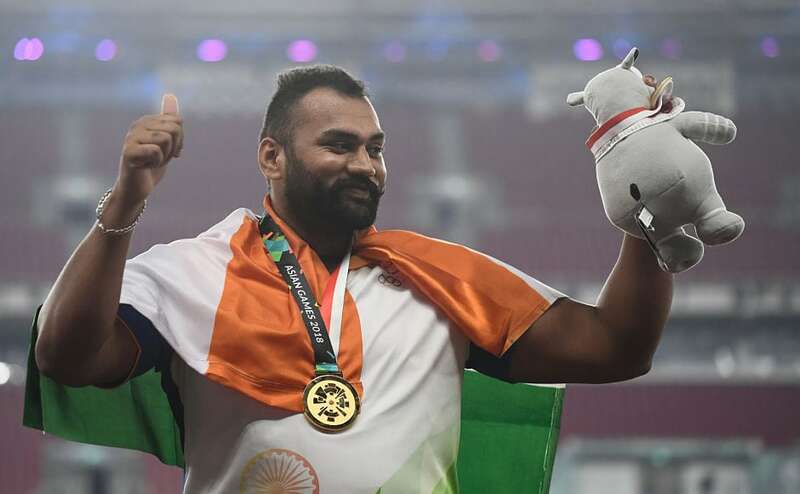 Anas clocked 45.31, marginally improving his own record of 45.32 which he set at the Indian Grand Prix in New Delhi last year. 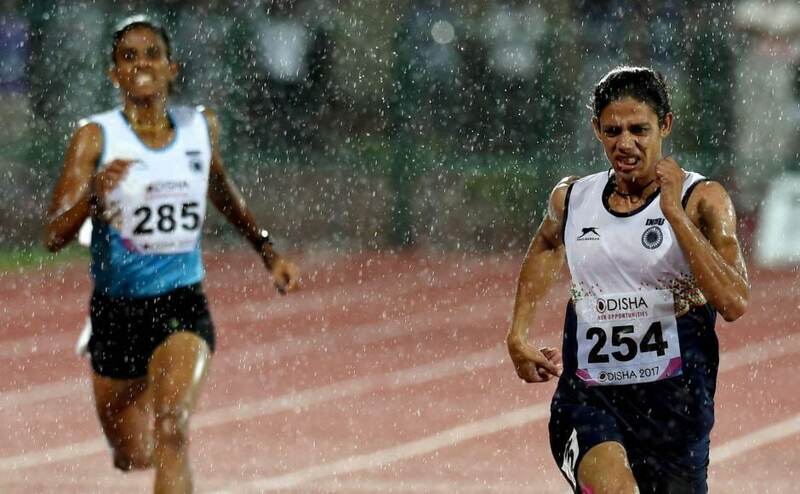 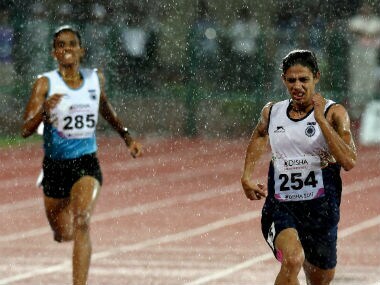 Nirmala Sheoran led the charge as Indian racers set the track ablaze by grabbing all four gold medals on offer on a sensational rain-soaked second day of the 22nd Asian Athletics Championships, in Bhubaneswar on Friday.